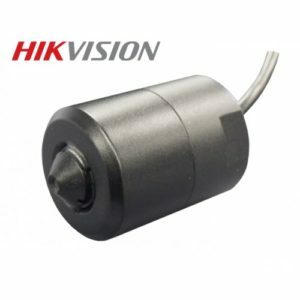 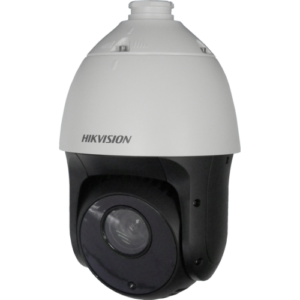 The DS-2CE16D1T-VFIR3 varifocal bullet camera is a new addition to the Hikvision TVI range of CCTV Cameras. 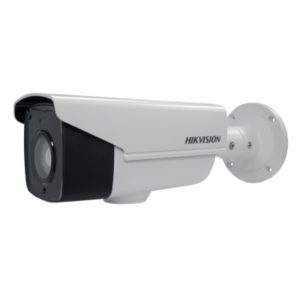 Part of the D1T budget range it offers full 1080p image resolution and comes with a 2.8-12mm lens and allows IR coverage upto 40m. 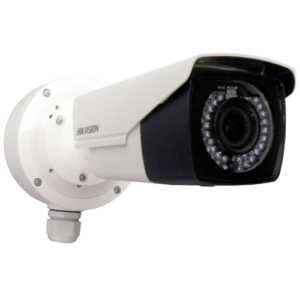 The camera can be setup through coax telemetry making install a breeze. 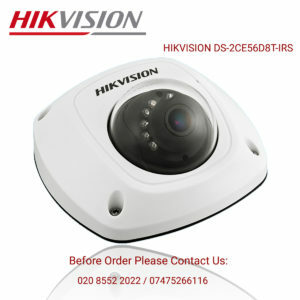 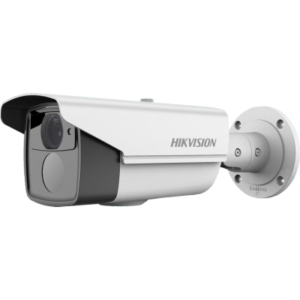 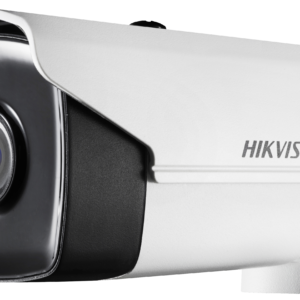 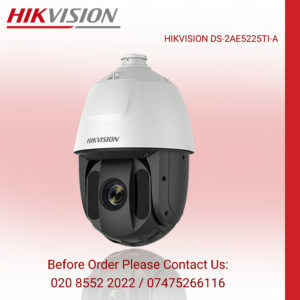 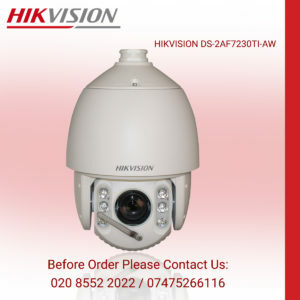 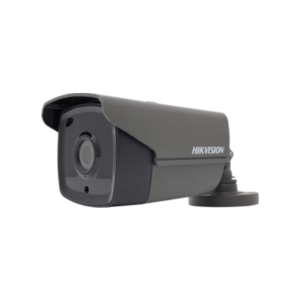 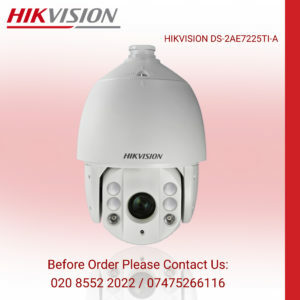 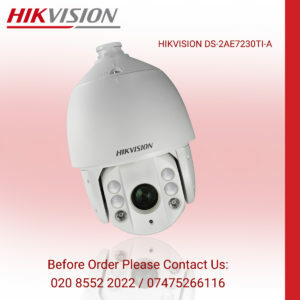 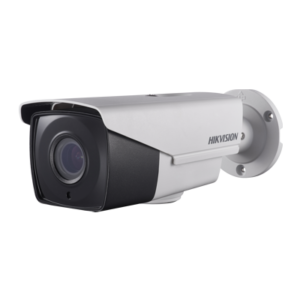 The DS-2AE5223TI-A is a 23x TVI Hikvision PTZ Camera. 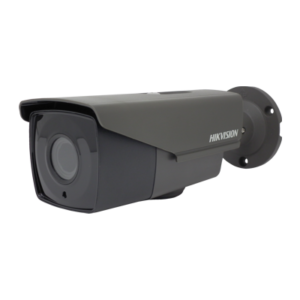 Retaining the ease of use as analogue cameras whilst offering 1080P HD video output.